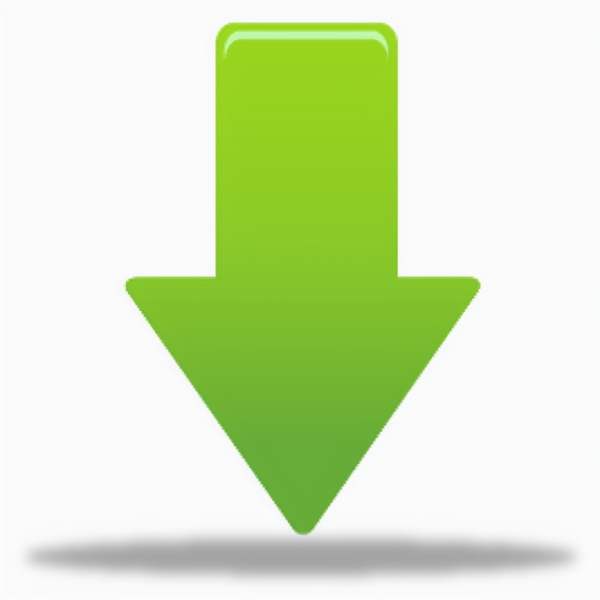 You are viewing a news and article archive for the Suffolk tag (category), where older items are stored for readers to access and view. 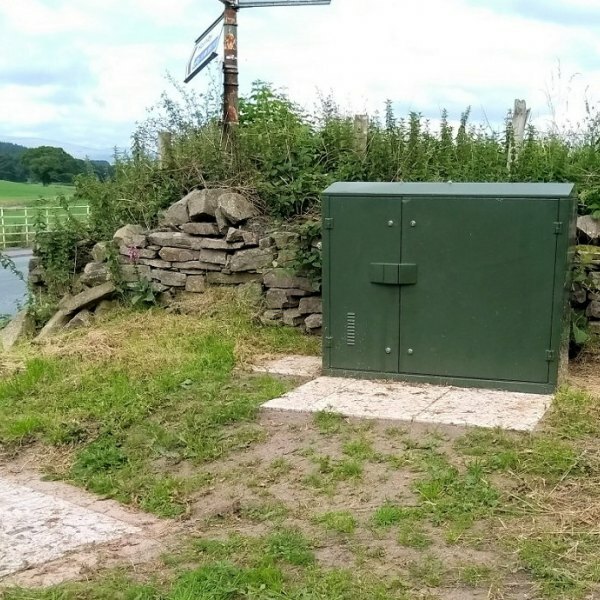 Openreach (BT) has informed residents in the rural Suffolk village of Hadleigh Heath that they will have to wait until late January 2019 before a new “fibre broadband” street cabinet (FTTC service) is activated, which came after the last one was destroyed in a car crash on 16th August 2018. 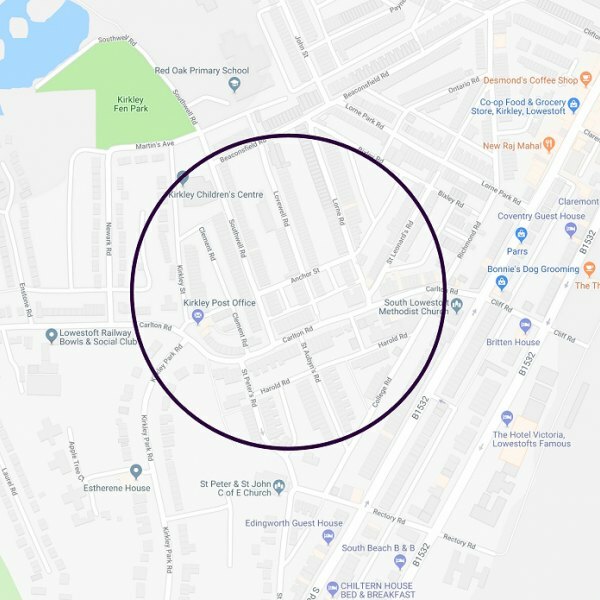 Spare a thought today for the residents and businesses in parts of Lowestoft (Suffolk) that have been left without working broadband and phone services for nearly a month. 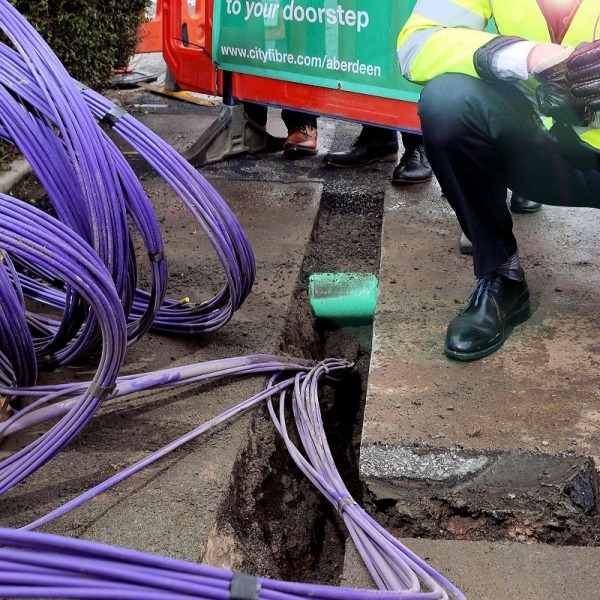 The situation began after a one of Openreach’s underground cables developed a fault, which has apparently been complicated to fix. 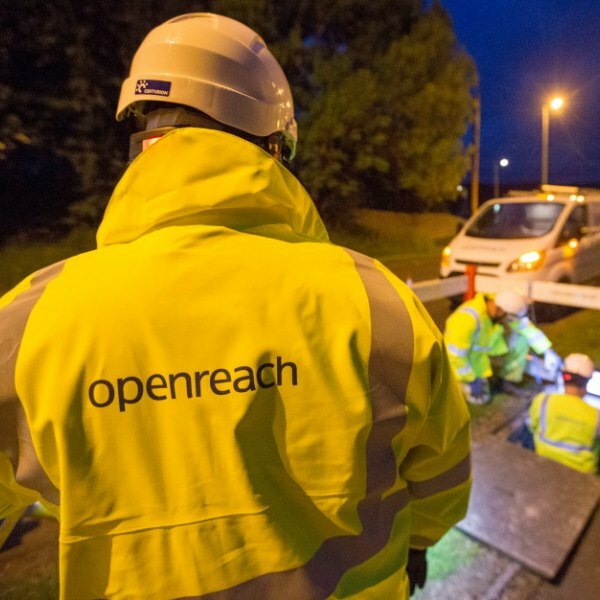 The state aid supported Better Broadband for Suffolk project in England is expected to start signing some new contracts with ISPs in the latter part of June – July 2018, which could help them to achieve their ambition of 100% “superfast broadband” (24Mbps+) coverage by the end of 2020. 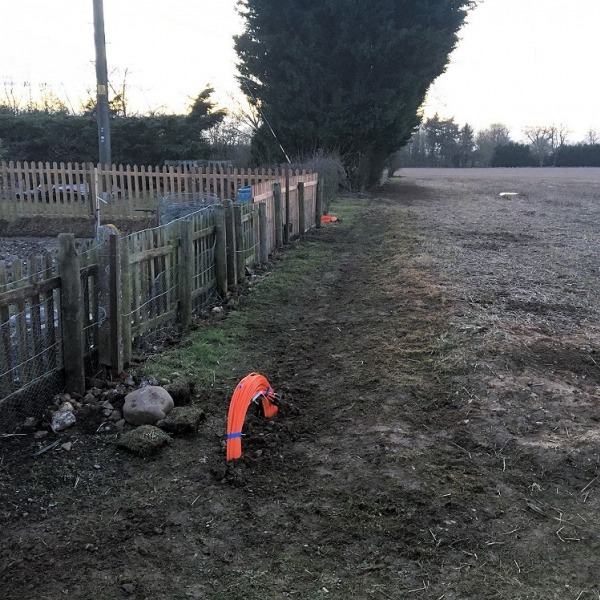 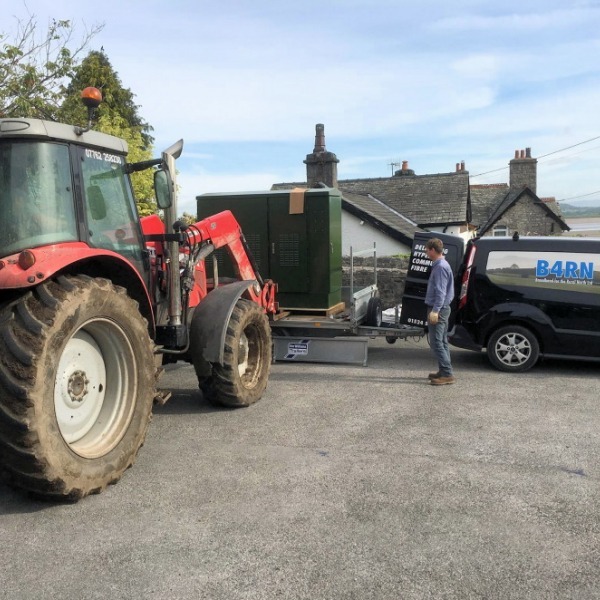 At the end of last year the B4RN East Anglia (B4RNorfolk) ISP began construction of a new community built and funded “hyperfast” Fibre-to-the-Home (FTTH) broadband network for rural villages in parts of Norfolk, Suffolk and Essex (England). 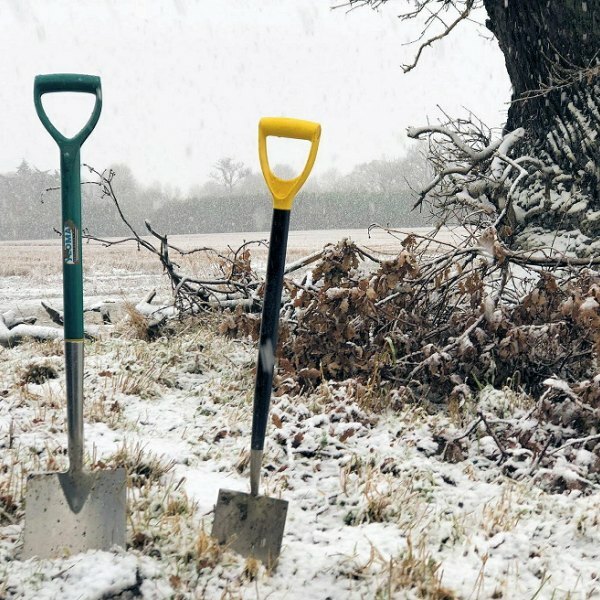 Today the first properties have been connected. 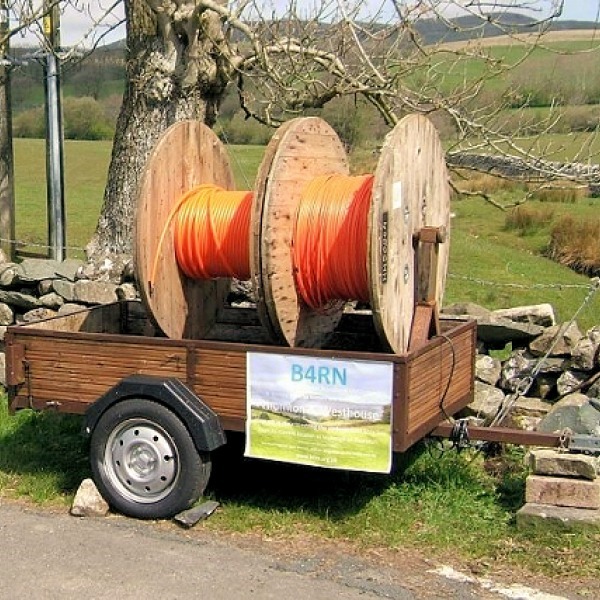 The rate of consolidation among UK fixed wireless broadband ISPs has picked up pace again after InTouch Systems, which operates a network across Norfolk and Suffolk via ITSwisp, announced that it had acquired wireless provider WiSpire that operates in the same region. 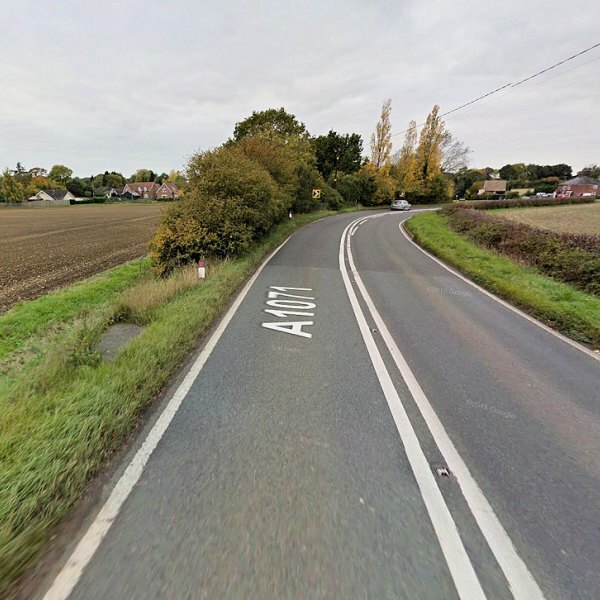 The Suffolk Chamber of Commerce, which touts itself as being the voice of local businesses in that corner of South East England, has called on the UK Government to deliver 10 times faster broadband speeds than those being pledged as part of the 10Mbps Universal Service Obligation (USO) for 2020. 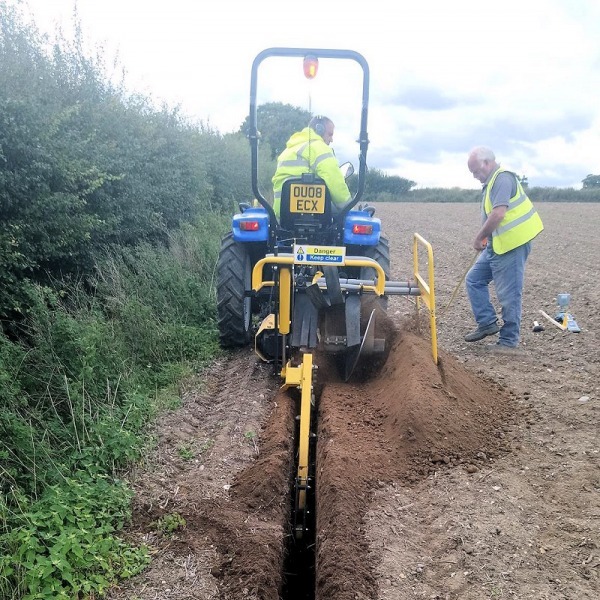 The Better Broadband for Suffolk project in England has celebrated after their joint contract with Openreach (BT) managed to push the local coverage of FTTC/P based “superfast broadband” (24Mbps+) networks to 90% of homes and businesses, with 98% being the next target for 2020. 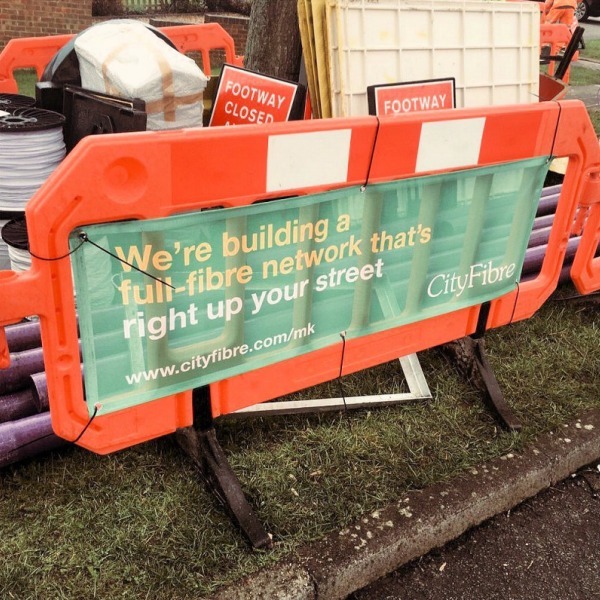 Chelmsford-based wireless ISP FibreWiFi (Buzcom), which predominantly focuses upon delivering 30Mbps+ capable broadband coverage to significant swathes of Essex and parts of Suffolk in England, is now an approved supplier for the Government’s £60m Universal Broadband Voucher Scheme.